As winter fades and spring approaches, we’re looking forward to getting outside and enjoying warmer weather activities. 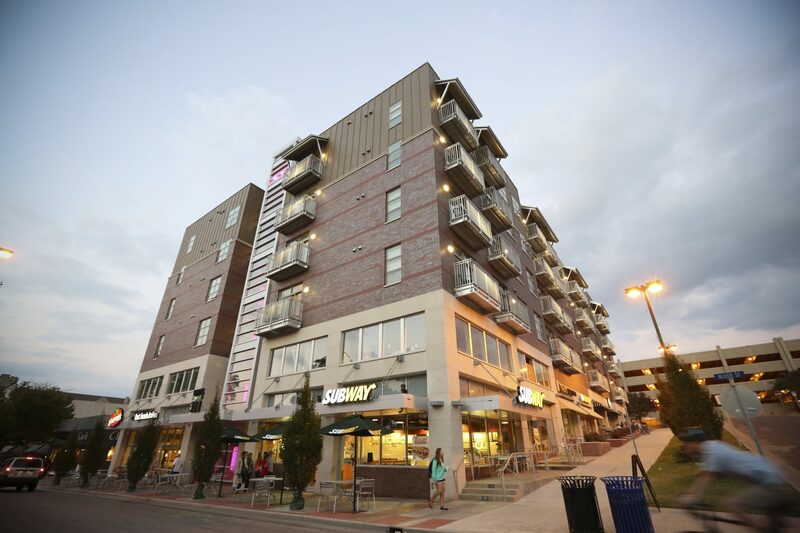 Conveniently located in the heart of downtown, the Lofts are just steps from campus and the District, where residents can enjoy easy access to the best outdoor activities Columbia has to offer. Make the most of downtown living this spring with a few of our favorite ideas. Get a jump start on spring cleaning. Nobody likes it, but spring cleaning is the best way to refresh your apartment and transition your home into the warmer seasons. 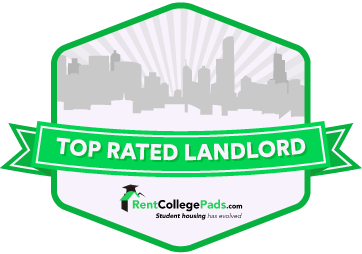 While Missouri weather remains unpredictable, take a cool or rainy afternoon to get your loft apartment back to looking its best. Dust and disinfect heavily used surfaces, vacuum carpet and clean dirty hardwood floors, scrub down appliances and give bedding and blankets a much-needed wash. With just one afternoon of cleaning, you can rid your apartment of all the accumulated messes of winter. You’ll thank yourself for doing it early so you can get outside and soak up the sun even sooner. The Lofts at 308 Ninth are located near the corner of 9th and Elm in downtown Columbia, next to some of the most loved landmarks in town. Pack a lunch at home or stop by one of many downtown cafes and restaurants for a bite to go, and find a grassy spot to spread a blanket and enjoy a meal with friends. Whether you’d rather camp out in the shade of the columns on the infamous Francis Quadrangle or lean against a tree in Peace Park, you’re just a short walk away from plenty of perfect picnic spots. Get some exercise on a nearby trail. If you like to run, walk and bike outdoors, you’ll love the convenience of the Lofts for easy access to some of Columbia’s best parks and trails. Get a change of scenery from the gym by hitting the MKT Trail from an access point just a few blocks away from the Lofts locations at Flat Branch Park on 4th Street. MKT has consistently been ranked Columbia’s premier trail, spanning nearly five miles across the city. If you feel more like venturing out, the Lofts are just a short distance from the expansive Stephens Lake Park and a series of interconnected Columbia trails. Celebrate a beautiful day with a walk around the District and a meal at a restaurant you’ve never tried before. MidiCi, a Neapolitan-style pizza joint, recently opened on the lower level of the Lofts on Broadway building, and we’re sure you’ll love the Italian-inspired environment and extensive menu of specialty pizzas, salads and drinks. Not in the mood for pizza? No problem! Downtown Columbia has dozens of restaurants to suit any taste buds, and the Lofts are within walking distance of all of them. 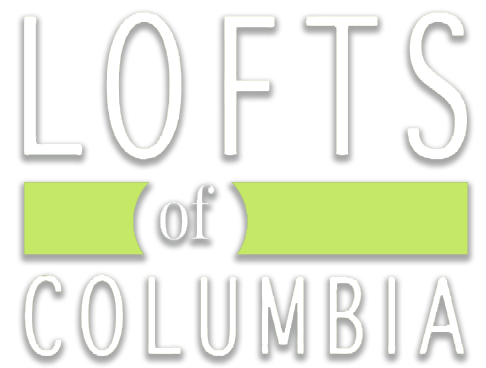 The Lofts of Columbia offer studio and two-bedroom apartments with convenient locations for enjoying the best of downtown living, and you can take advantage of great weather and endless activities when you call the District home. Feeling left out of the loft scene, or ready for a new space? Contact our leasing office today to schedule a tour of one of our beautiful apartments.